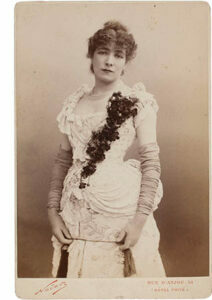 This exhibition in Osaka is the first tour in Japan presenting Sarah Bernhardt extensively. The exhibit rediscovers her art and glory and her social influence through contemporary works such as photographs, portraits, posters and Mucha, Lalique, Lautrec. 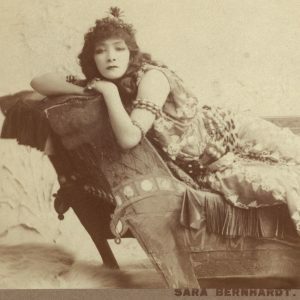 Sara Bernhardt (1840 / 1844-1923), a great actress who captivated people in theater, arts and fashion from the late nineteenth century to the early twentieth. 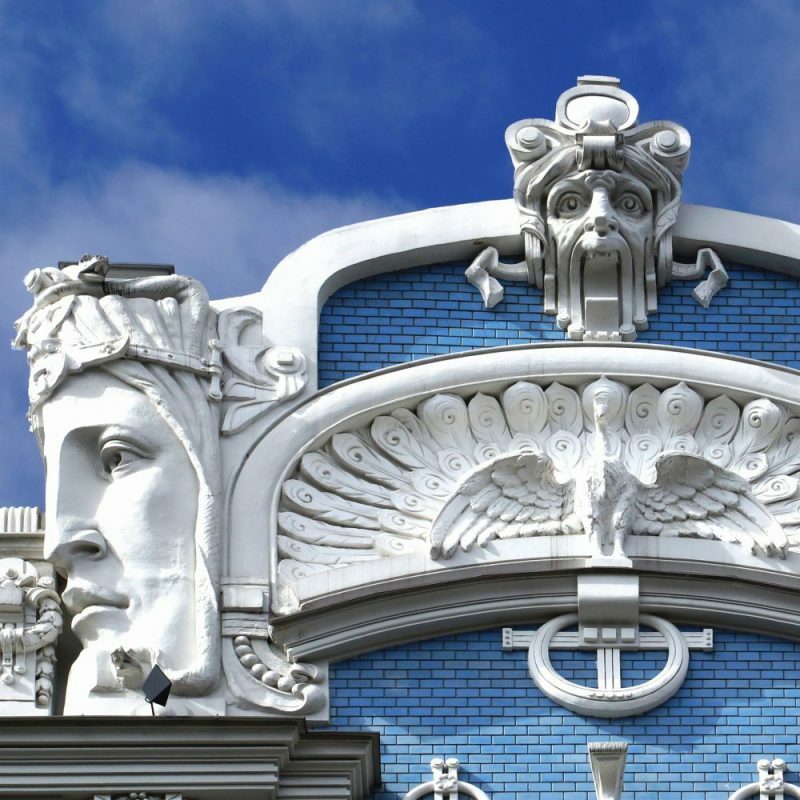 This amazing actress gave Alphonse Mucha (1860-1939) a great opportunity to become a sales designer in Paris. She realized the importance of the image strategy, used posters and photographs actively and used it for her own promotion. He also served as a cashier and acted internationally in several countries around the world and gained international reputation. Sarah also demonstrated her talent as an artist who writes and sculpts herself. She was a very special actress during all her carrer. 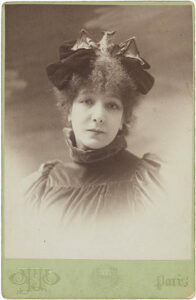 Rostand called her “the queen of the pose and the princess of the gesture”, while Hugo praised her “golden voice”. She made several theatrical tours around the world, and was one of the first prominent actresses to make sound recordings and to act in motion pictures. British author D.H. Lawrence saw Bernhardt perform La Dame aux Camelias in 1908. Afterward, he wrote to a friend “Sarah was wonderful and terrible. Oh, to see her, and to hear her, a wild creature, a gazelle with a beautiful panther’s fascination and fury, laughing in musical French, screaming with true panther cry, sobbing and sighing like a deer sobs, wounded to the death… She is not pretty, her voice is not sweet, but there is the incarnation of wild emotion that we share with all living things. This great actress who performed a mass funeral that can be called national burial when she died also influenced the art world at that time, and René Lalique (1860-1945) and Henri de Toulouse-Lautrec 1844-1901) also leaves Sarah related works. Also, we’d like you to read about Sarah in the page of the private tour that we have dedicated to her. 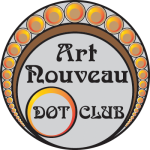 See it here: https://artnouveau.club/shop/parisian-muses-art-nouveau/ and enjoy the reading.